Ronnie's Awesome List is proud to partner with various rescue organizations around the Bay Area to feature adorable, adoptable, family-friendly animals from rescue organizations around the Bay Area. Vilda Summer Camps exciting nature-based themes emphasize fun, hands-on experiences for campers to discover the natural world around them through age-appropriate activities. Campers develop skills and knowledge which encourage confidence, cooperation, curiosity, and compassion for the natural world. 23 Elephants is blowing up Winter Break & Summer 2019 with a diverse range of theatre education and performance opportunities for young people, ages 5 to 20! There's plenty for kids to do on Valentine's Day around the Bay Area! Both mazes and labyrinths have been in existence for thousands of years and over time have been adopted by different cultures throughout the world, ranging from Egypt, India and Brazil to Europe and the US. The preparations are underway for our annual BIG Open House on Saturday, Jan. 26, from 10 am - 1 pm. Enjoy food, music, meet our parent ambassador and learn more about Waldorf education. At Singers Marin, it’s about enjoying the gift of our voices and sharing them with others. 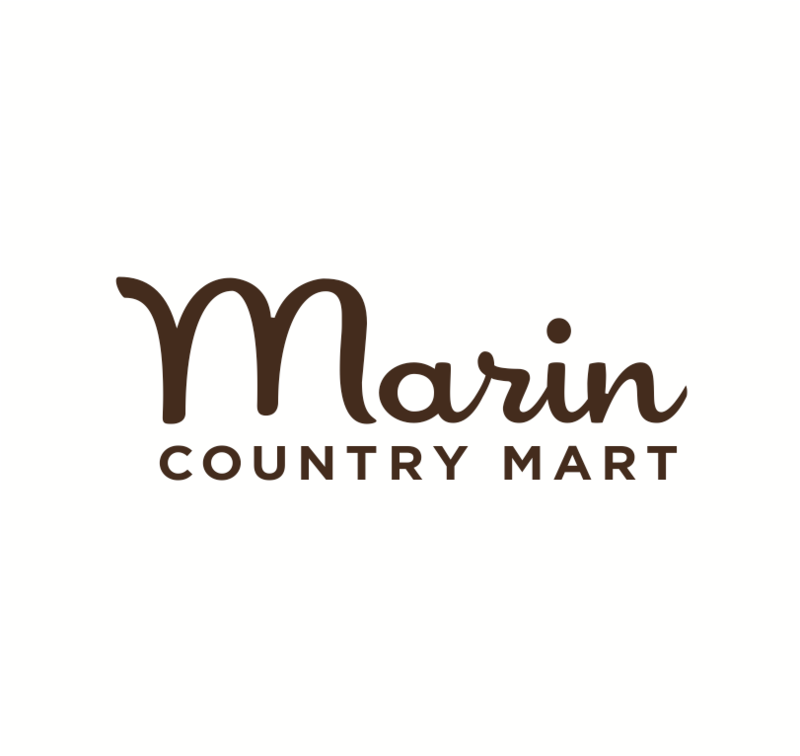 If you have a blossoming singer in your family, come check out Singers Marin for the winter and spring season! Now auditioning new singers for all ages. Does your child (or inner child) have a need for speed? Put your petal to the metal and get your motor running to one of these great events, museums and more designed for maximum speed. MLK2019: We Are In This Together. Monday, January 21st is Martin Luther King, Jr. Day, celebrating the life and achievements of one of the most influential American civil rights leaders. There are many enriching ways to commemorate Dr. King's legacy including marches, celebrations, volunteering opportunities and various museum events.